Music is a brain and mind booster for people of all ages. There are many mental advantages when it comes to playing music. Learning about music will boost the functionality of brain of your children. There is a connection between great academic success and learning about music. As kids learn about the difficult things music they tend to do better in their academic carrier. If you expose your children to the world of musical during early days, it will stimulate their brain and will form a better mind. Kids are great learner; they learn from small things. The little things we learn during our childhood; we remember most of those for the rest of our life. Learning about music instruments will improve the memory power of your kids. It has been scientifically proven that, children participating in music learning have a better memory. Music is about learning and remembering things. So it will help your children to remember things better thus improving their memory power. Music is very effective to boost the memory of your children. Kids have their own world and most of them are afraid of being social. Learning about music will expose them to different people and culture. It is a great opportunity for your children to know about people and many other things. 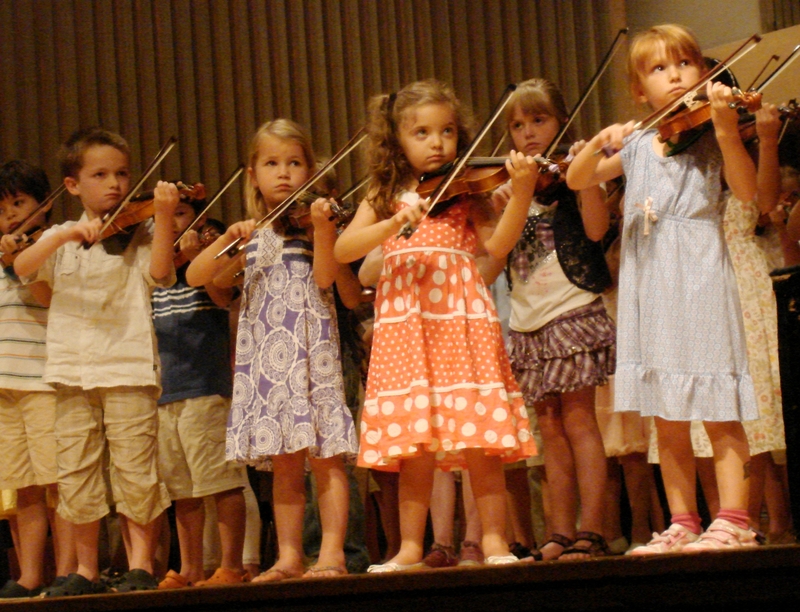 When learning about music, your kids will learn about teamwork and will become more socially involved. It is about shaping one personality while learning the other thing. Learning musical instrument is all about working with others and coordinating with them. It develops a sense of group work and leadership in your children. If you are thinking that your kid is too young to learn anything and you don’t want him/her to be embarrassed in front of other, you are obviously wrong. Building confidence is a gradual process and it builds from our mistakes and performance. Being confident is about performing and showing it to others while getting the feedbacks. Learning about music will improve and develop confidence in you kids. Our life is shaped based on our positive confidence, so having that from young age will certainly be more beneficial. Above are some benefits of learning about music during early years. There are many other benefits like learning about patience and discipline.